The winter brings forth many health complications. This is because of the presence of cold dry air. According to specialists, moisture is important in the air that we breathe. Now, many people concentrate on one aspect that during the winter, the only threat to human beings is the coldness which is much okay. But then they do forget about one vital truth about the winter. It’s more likely to have the air in your house dry and full of different ailments. 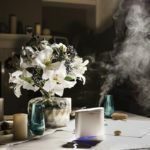 It’s, therefore, our concern to let you know the top 10 reasons why every household should own a humidifier in winter. Did you know that if the humidity of your indoor air is raised up to 43%, there will be a drop of at least 86% of the all the airborne viruses present? Basically, humid air makes the viruses weak and ineffective to human health. The point here is that humidity in air renders the existence of germs and pathogens available. When these viruses get humidified in the air, they simply drop leaving the air pure and safe for human breathing. Of course, this is expected because when a particle is wet, it definitely becomes heavy and that means the chances of it remaining suspended on the air are zero or minimal. There is no better feeling than the feeling of freshness on your skin. As discussed in the point above, the indoor air is mostly dry during the winter. Even in places with constant wet climate, during this winter season, the indoor air will probably be dry due to the heat from the heating appliances. So there will be no exceptions whatsoever. Basically, approximately 50% of a normal human is comprised of water. Therefore, when the surroundings are dry, then your skin is most likely to lose water thus getting dry. Trust me it feels so uncomfortable having a dry skin. Furthermore, when your skin gets dry, the chances of it developing wrinkles are high. Am sure no one would wish to develop wrinkles before their appropriate old ages. Therefore, as an individual, you are hereby tied to the responsibility of getting yourself a good humidifier during the winter for the sake of your skin. Dry air has so many shortcomings an increasing your snoring is one of the major impacts. You and I know how disturbing snoring can be (Most probably to the sleeping partner). Tot the snooker, the act is just embarrassing. Basically, no one wishes to snore during their sleep. This is why we all need an air humidifier to at least keep the indoor air humidified and avoid frequent snoring. Humans are not the only beneficiaries of moist air. Most of us do keep houseplants. These plants need moist air for their growth and general wellbeing. Obviously, the winter causes dryness of the air. Therefore, an air humidifier will be helpful in times of winter and more specifically here, the help goes to the houseplants. Obviously, all plants are healthier in humid conditions. They constantly need the moisture lest they end up losing their beautiful leaves and flowers. The houseplants are not an exception. Anything that is made of wood (this includes wooden floors and all wooden furniture) needs some moisture for durability. You will agree with me that a wood furniture will crack if exposed to excessive dryness. Would you wish to use cracked furniture and floor? Definitely, the answer would be a NO! For this reason, keeping optimal levels of humidity in your indoor air is quite important. During the winter, you will need an air humidifier to keep the humidity levels optimal lest you end up spending more on purchasing a set of new furniture. Have you ever experienced scratchy vocal chords? The inflammation feeling, It’s irritating, right? I see it good to let you know dry air is likely to cause a painful and burning throat. Now if this goes on for a long time, you may end up losing your voice. Definitely, that will be the last thing you can wish for. Humidifying your indoor air is helpful in such cases. The moisture in the air will help lubricate your throat and avoid itchy feeling on your throat. Did you know that moist air makes your home feel warmer than dry air? Well, however awkward it may sound, it is the truth. Dry air will mostly feel colder. 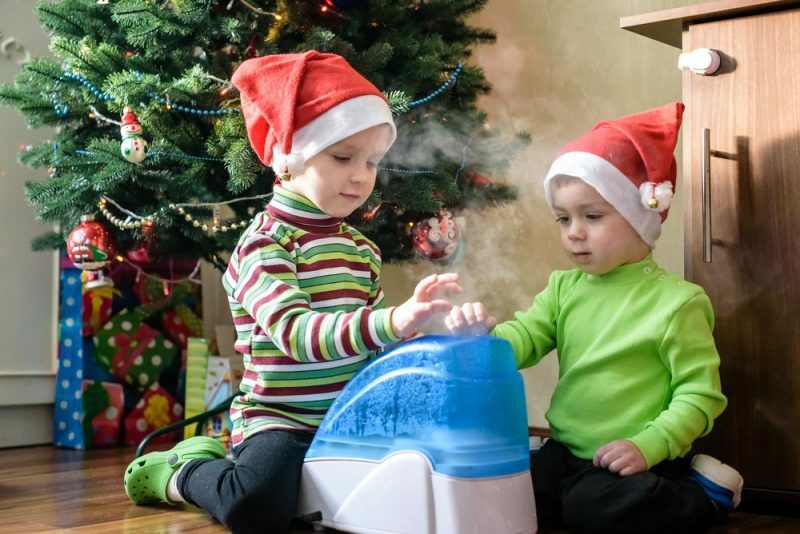 Therefore, having an air humidifier around your home in the winter will definitely aid in keeping the air in your house humid thus maintaining keeping favorable temperature levels. Dry air will mostly have dust suspended on it. You know what dust is capable of. The flu and all those dust related infections. No one is comfortable breathing in dusty air. Humid air will always have a cool and fresh feeling. Even when there is dust on it, the air will always remain fresh and cool. This is why you need a running air humidifier in your home during the winter. 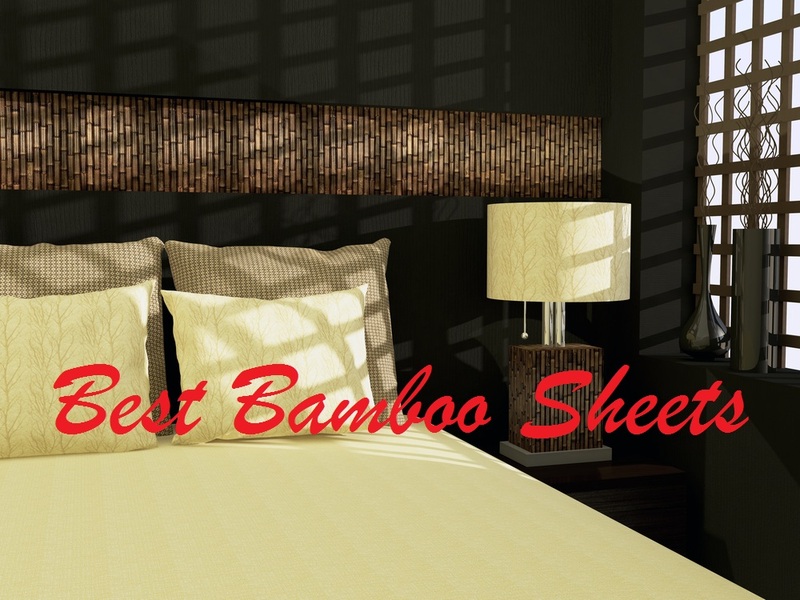 It helps keep the air moist and fresh. Mark you when dust mixes with water it becomes heavy and obviously falls off the air leaving it fresh and cool for human breathing. 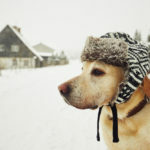 Allergic victims are most likely to be affected by the winter. As I mentioned earlier in this post, during the winter, the air around your home is mostly dry and not fit for respirational purposes. In relation to that, asthmatic people are at a risk of sickening. Not to forget about our allergic friends. They are at a risk of falling sick due to breathing difficulties. 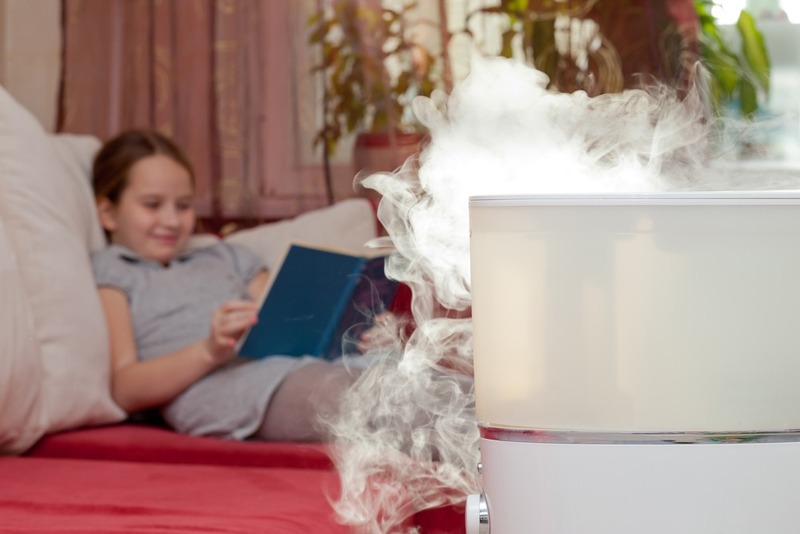 Research shows that air humidifiers will help relieve these two disturbing issues. During the winter, static electricity levels are relatively high. Trust me having high levels of static around your house is nothing but a threat to you and your entire family. Sometimes, most electronics’ damages have been associated with high static electricity levels leading to unnecessary short-circuiting. On the other hand, static can be dangerous and especially when flammable substances are involved. Obviously, flammable chemicals are popular these days. Things like biogas you know can easily explode due to excessive static electricity. 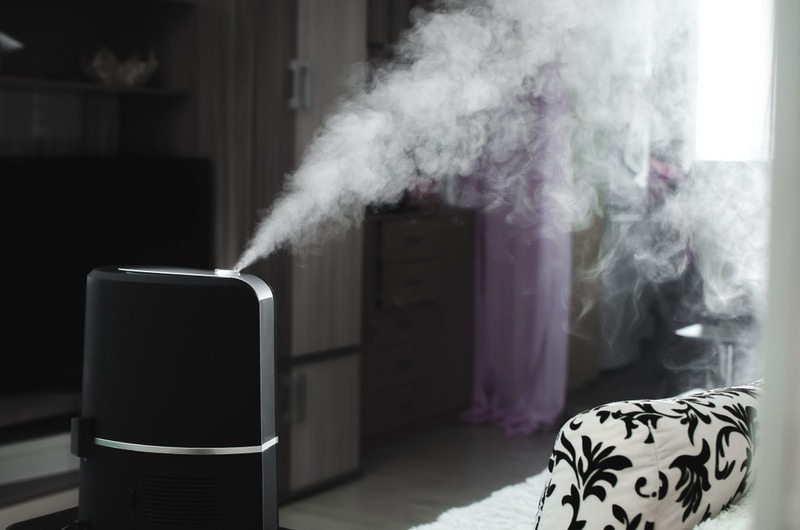 Having a good air humidifier around your house will help keep the static level minimal or at zero levels. 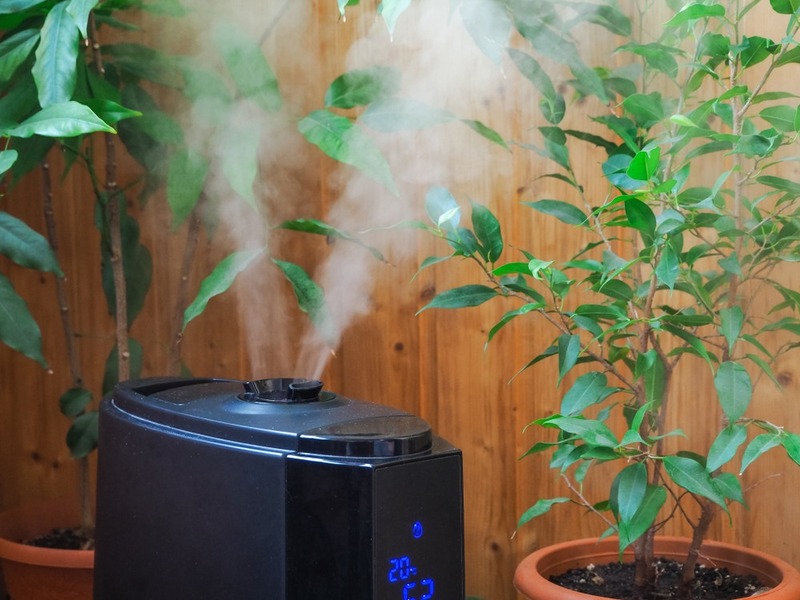 So there you have the top reasons as to why everyone is advised to own an air humidifier. It’s always good to take heed of anything that concerns you’re your well-being. Of course, everyone needs to live in a good environment regardless of the climatic shifts. Remember your health should always be your first priority. Therefore, it will be a good idea if you got yourself a good air humidifier to keep your indoor air moist and fresh. For more information on air humidifiers, see our reviews for the best air humidifiers available in the market. And as I always say, I hope that this post was helpful to you. DO not forget to share with friends and family for information dissemination purposes.